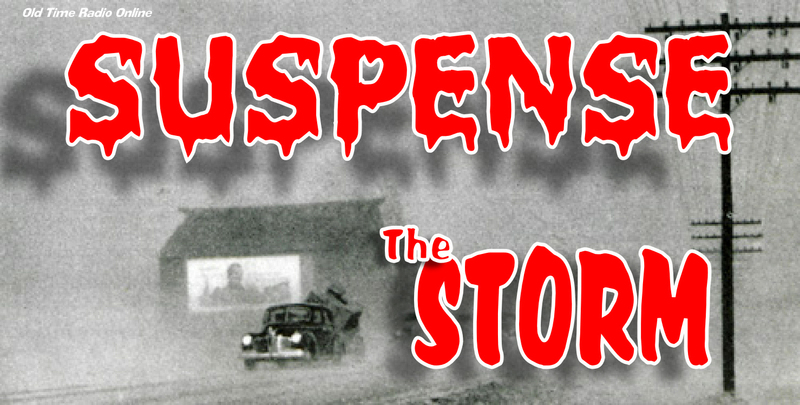 Spooky Audio: SUSPENSE – “The Storm”! “The Storm” originally aired on “Suspense” on March 2, 1953. 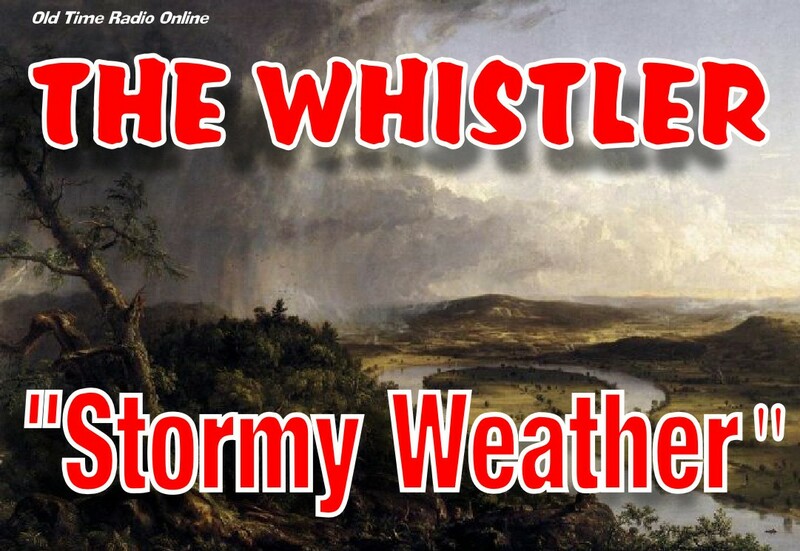 Spooky Audio: THE WHISTLER – “Stormy Weather”! “Stormy Weather” originally aired on “The Whistler” on December 12, 1948. 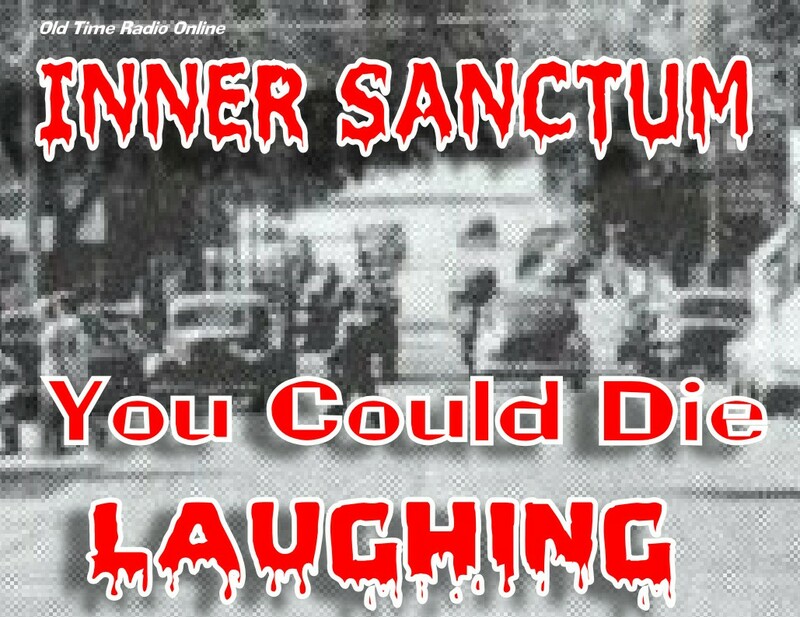 Spooky Audio: INNER SANCTUM – “You Could Die Laughing”! Strong audio from this classic “Inner Sanctum”. “You Could Die Laughing” originally aired on “Inner Sanctum” on May 7, 1946. Spooky Audio: THE WHISTLER – “Avarice”! Today we examine one of the seven deadly sins! 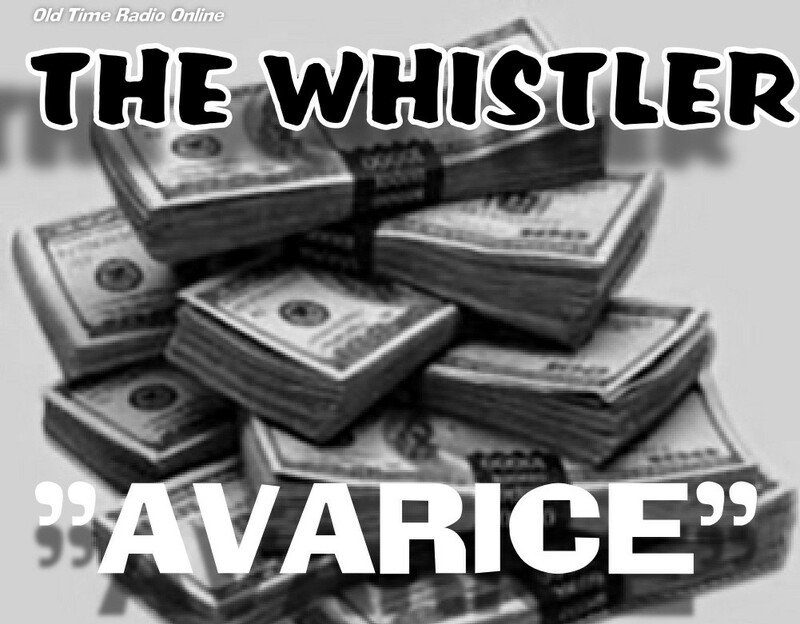 “Avarice” originally aired on “The Whistler” on November 29, 1942. An adaptation of a “transparent” story by John Dickson Carr! 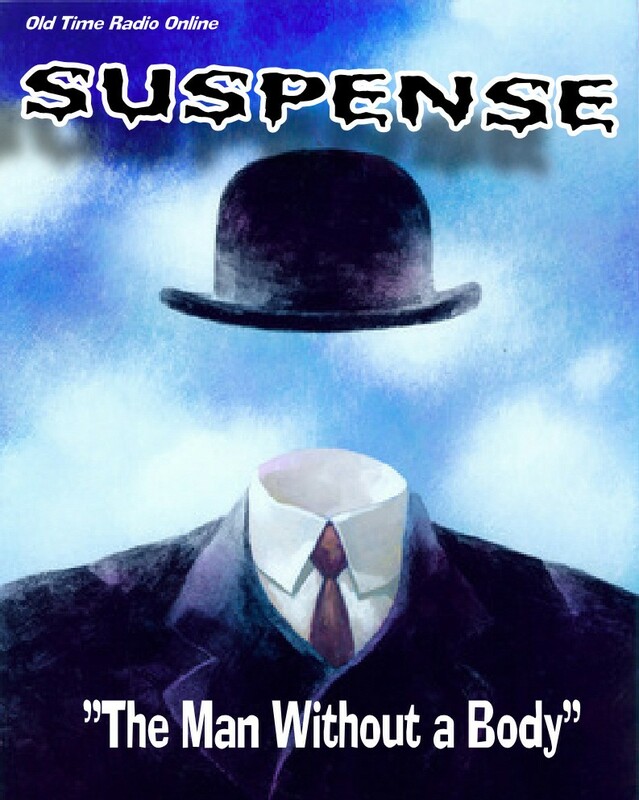 “The Man Without a Body” originally aired on “Suspense” on June 22, 1943. Spooky Audio: MUTUAL RADIO THEATER – “Long Distance”! 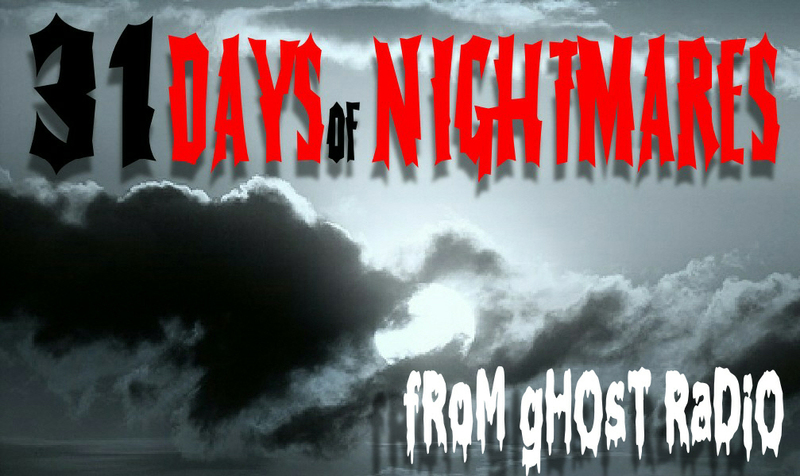 Another radio drama revival series from the seventies and eighties. This one began as “The Sears Radio Theater” and later became “The Mutual Radio Theater”. 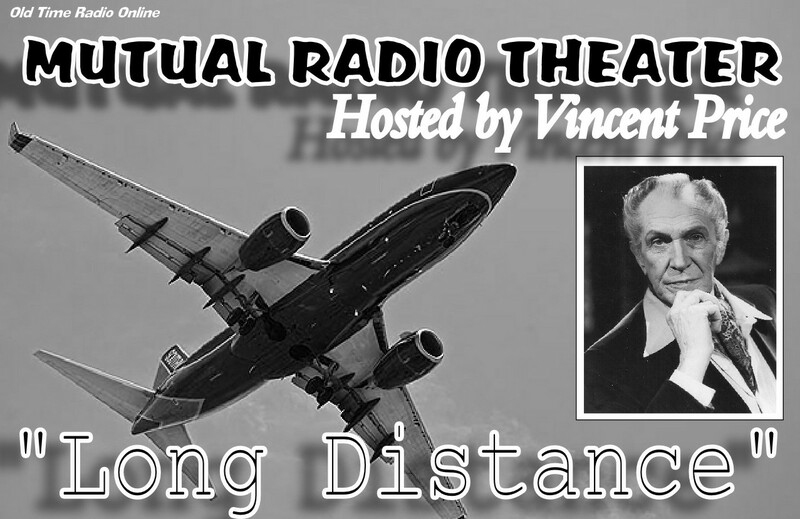 “Long Distance” originally aired on the “Mutual Radio Theater” on March 5, 1980. 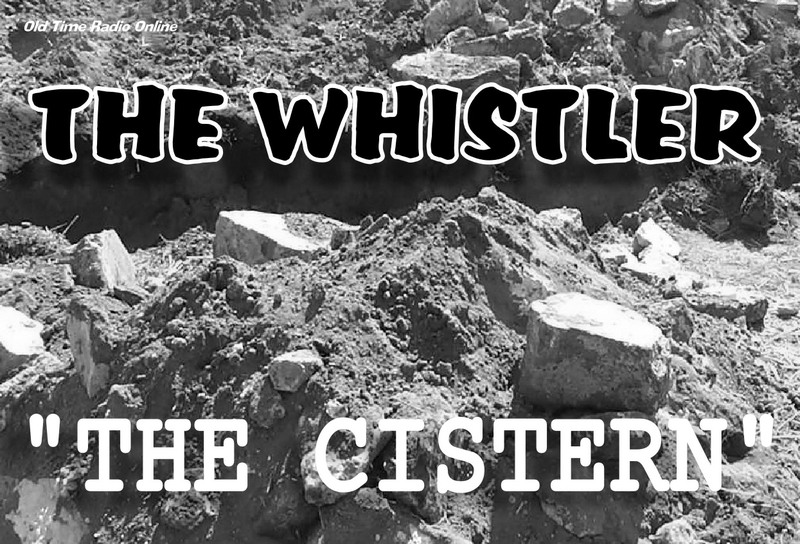 Spooky Audio: THE WHISTLER – “The Cistern”! “The Cistern” originally aired on “The Whistler” on December 10, 1945.